HTC and Samsung are both expected to announce exciting new smartphones next month at Mobile World Congress, but the most impressive new device could be coming from Lenovo. 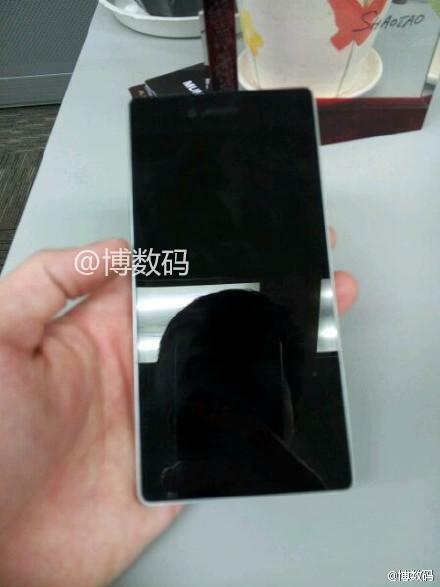 The Chinese company may be gearing up to release an impressive new smartphone at the Barcelona trade show after photos and specs for the Lenovo Vibe Z3 Pro leaked out this week. 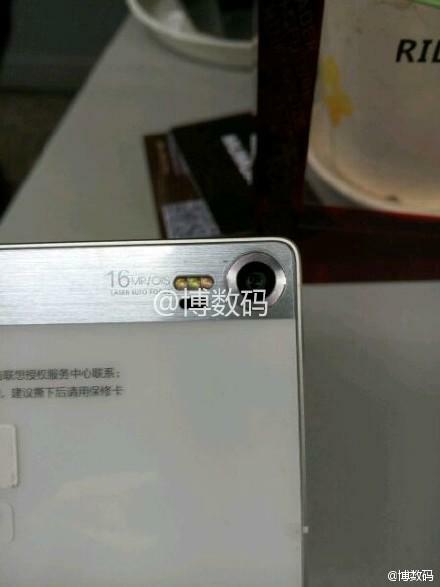 According to Weibo micro-blogger Bo Digital, Lenovo’s new smartphone will feature a 5.5-inch Quad HD display and some powerful hardware under the hood. The Vibe Z3 Pro allegedly packs a Snapdragon 810 processor, a 3400mAh battery, a 16-megapixel camera with optical image stabilization, 4GB of RAM, 64GB of storage and runs Android 5.0 out of the box. 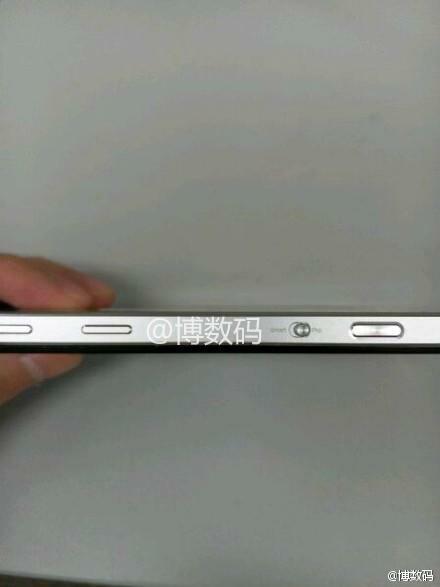 The Vibe Z3 Pro appears to sport a design with plenty of metal and glass. 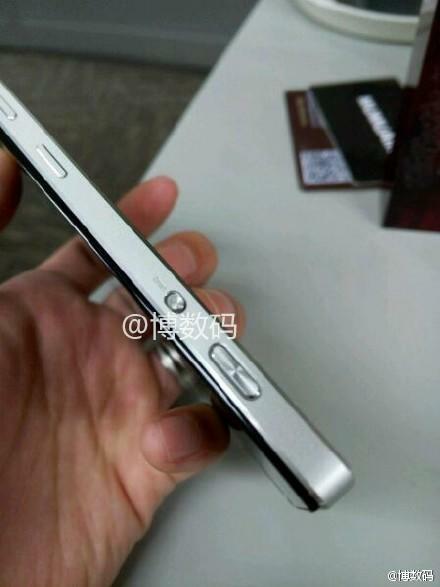 The device has a bit of the industrial look we’ve seen on recent Xperia handsets, along with some sleek chamfered edges. 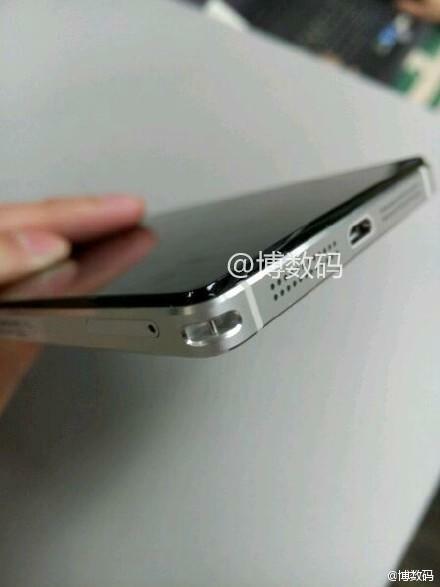 Lenovo’s also placed the speaker grills at the bottom of the device and added a three LED flash for its rear camera. Overall, it looks like a pretty sweet device. 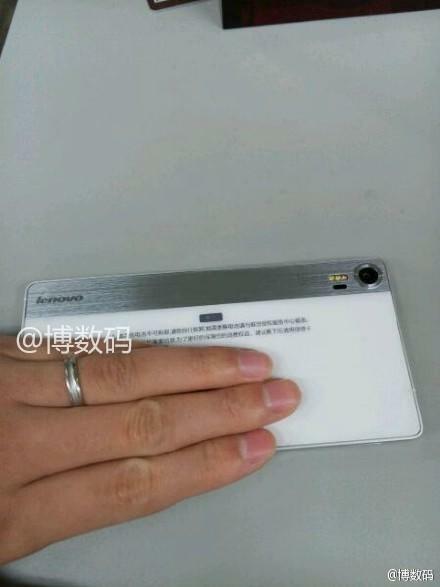 According to Bo Digital, Lenovo will unveil the Vibe Z3 Pro next month at MWC 2015. We’ll be sure to keep an eye out for it in once we arrive, so stay tuned for more coverage as soon as we can get our hands on this new smartphone.